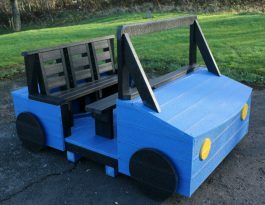 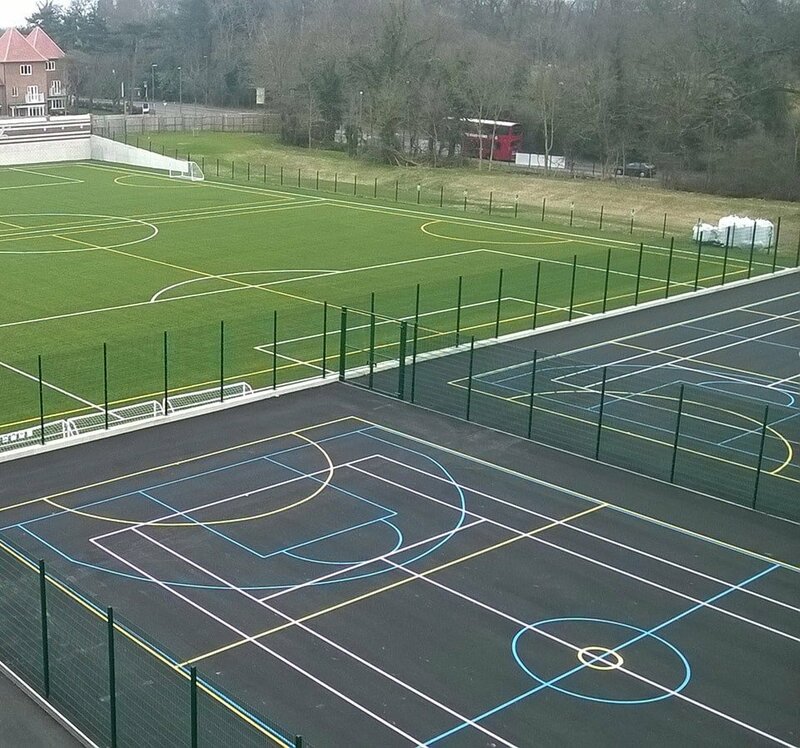 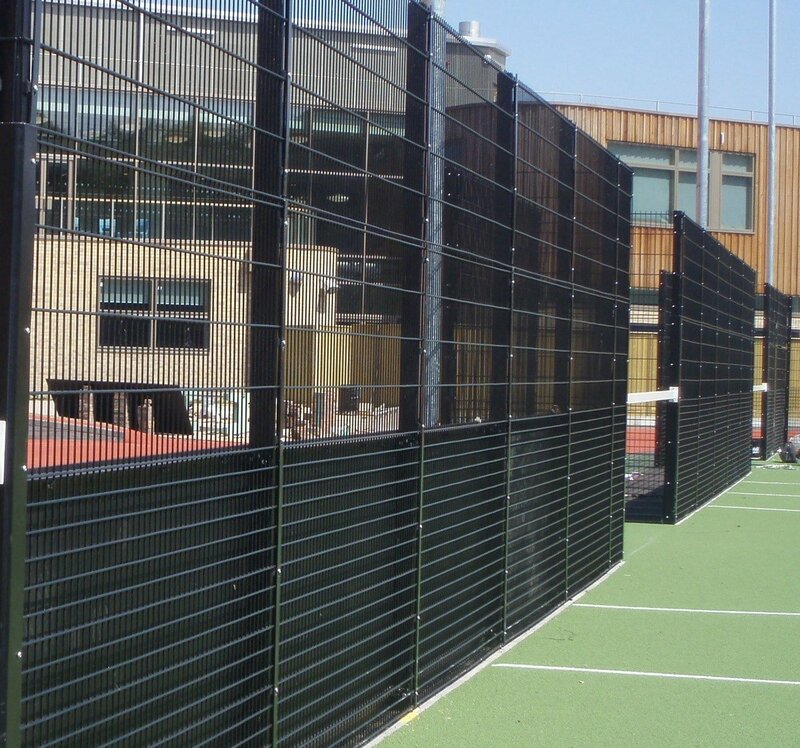 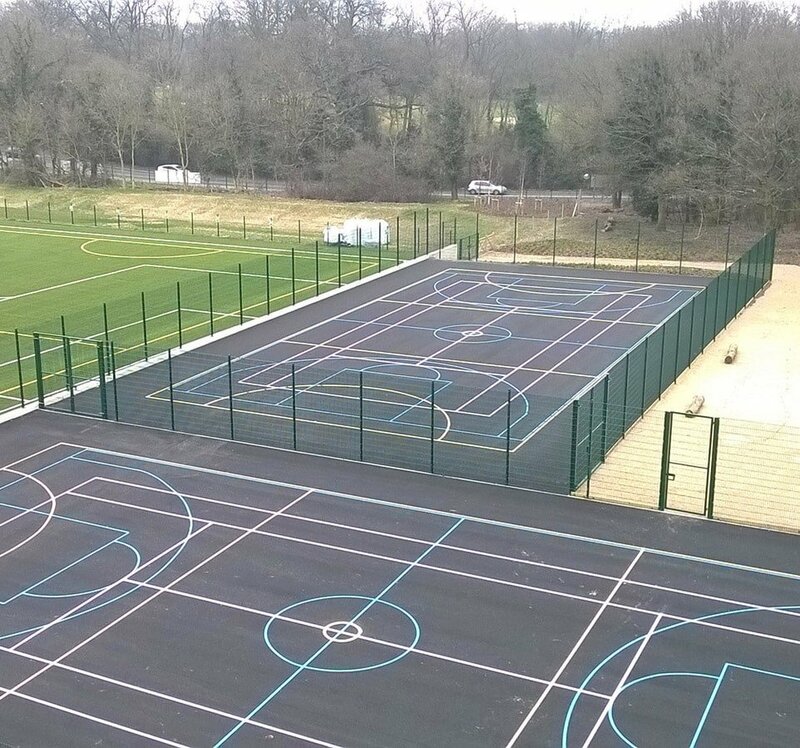 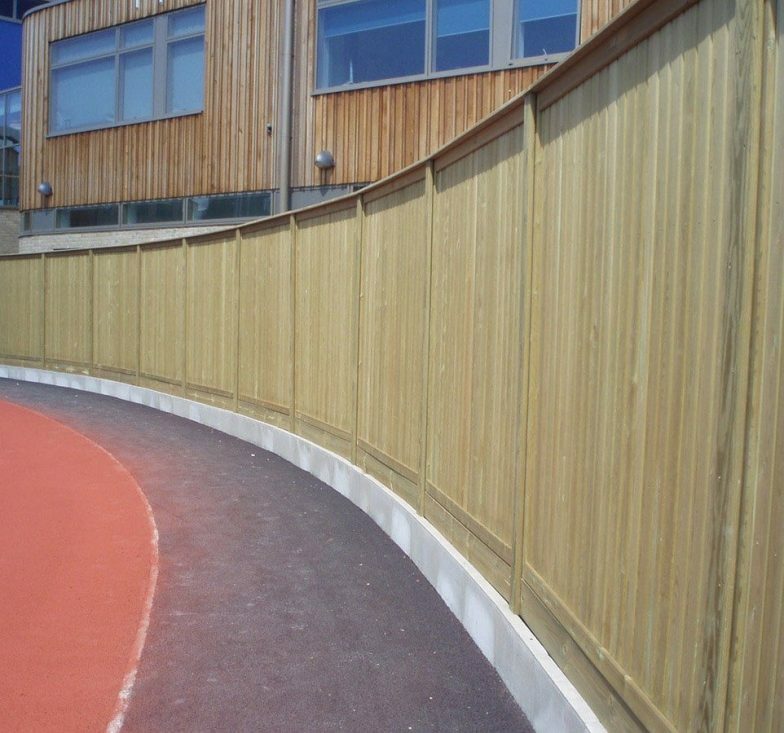 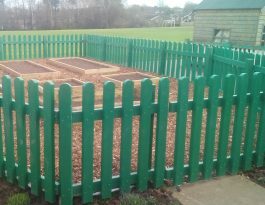 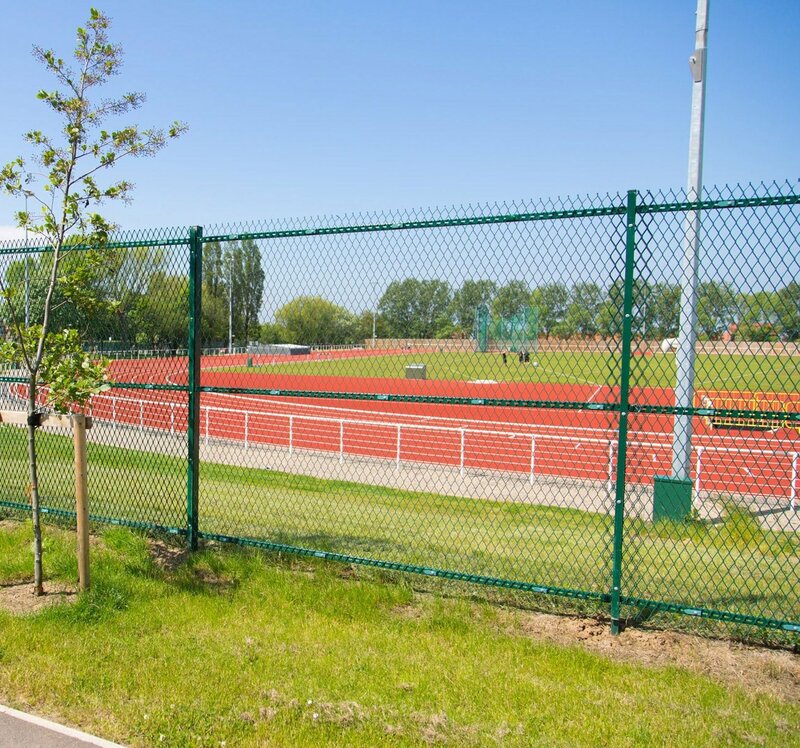 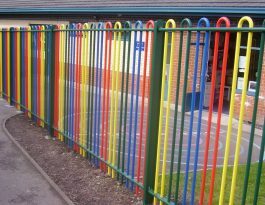 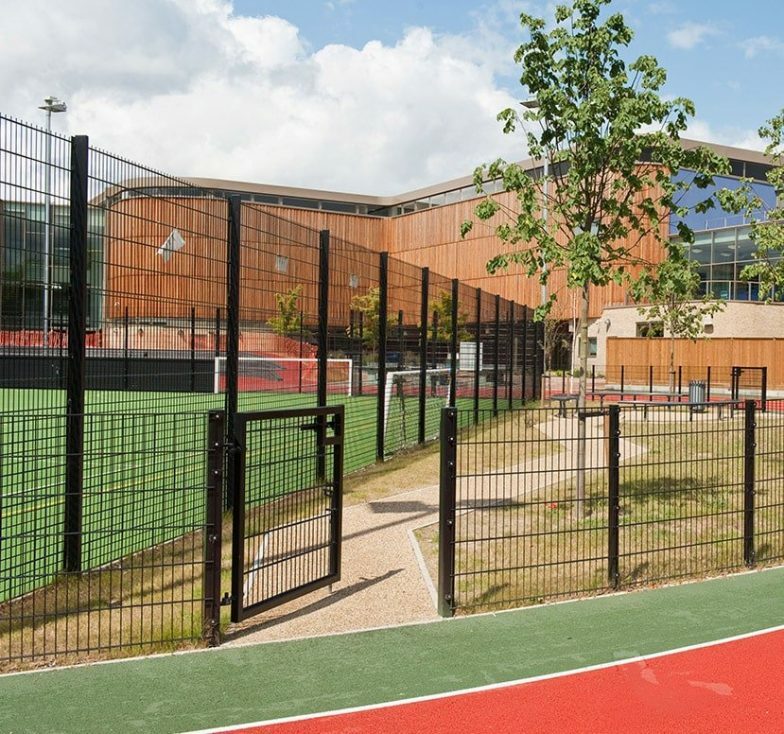 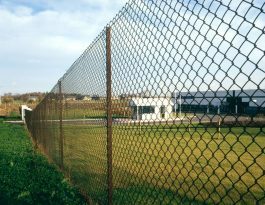 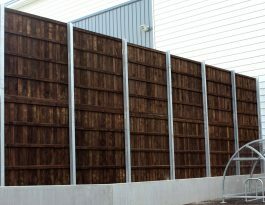 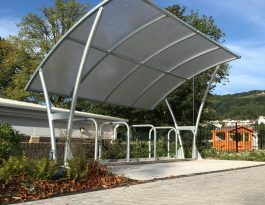 Thanks to our many years of experience in this sector, we can advise on the best types of fencing for all applications, including playgrounds, multi-use games areas (MUGAs), sports complexes, rugby or football pitches, hockey pitches, five-a-side pitches, tennis courts, basketball and netball courts, and more. 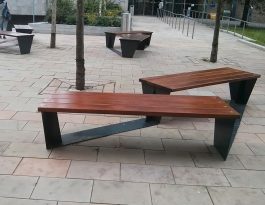 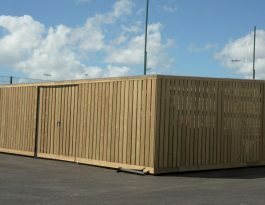 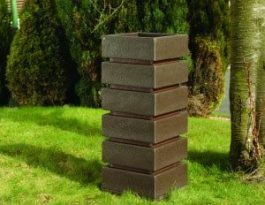 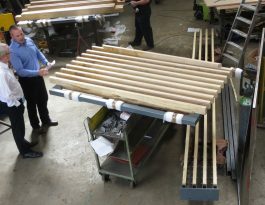 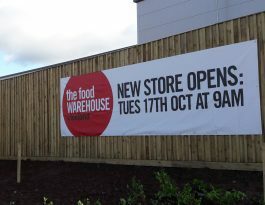 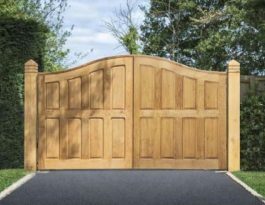 We understand this specialist market and can advise on the optimum fencing, gates and street furniture. 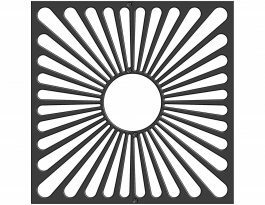 For instance, higher fencing, ball stop netting or a net-covered roof may be necessary to prevent balls straying, and ‘contact’ zones require fencing, posts and retaining bars that are free from sharp edges and protrusions. 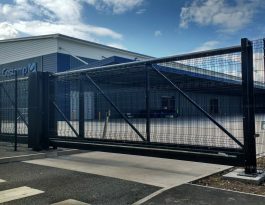 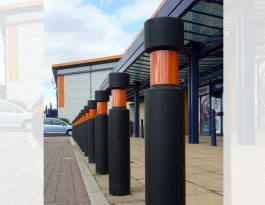 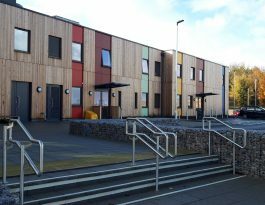 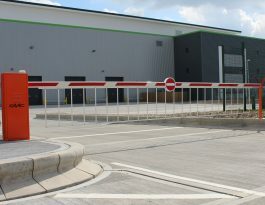 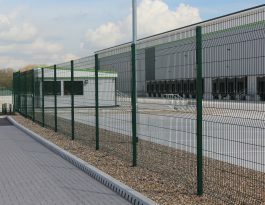 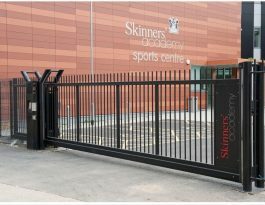 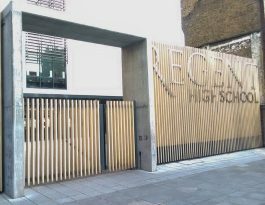 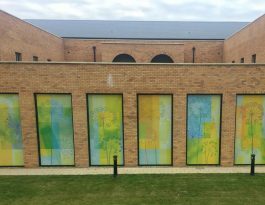 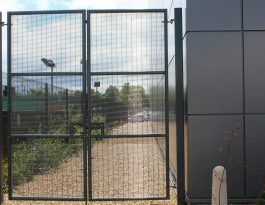 If we install gates or rising arm barriers, we can complement these with standalone access control systems or our products can be integrated with an existing security system.